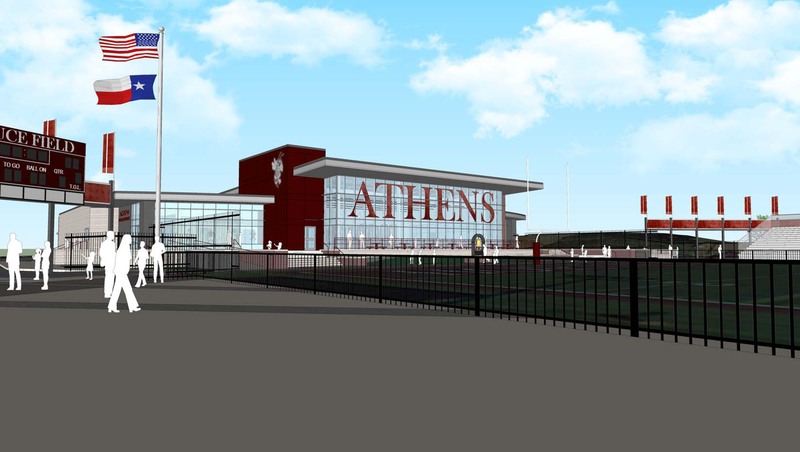 On the morning of Monday, June 6, the city of Athens permanently closed a one-block section of Dul Averiett Street between Royal and Owen streets, adjacent to the east end of Bruce Field. 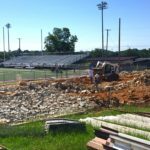 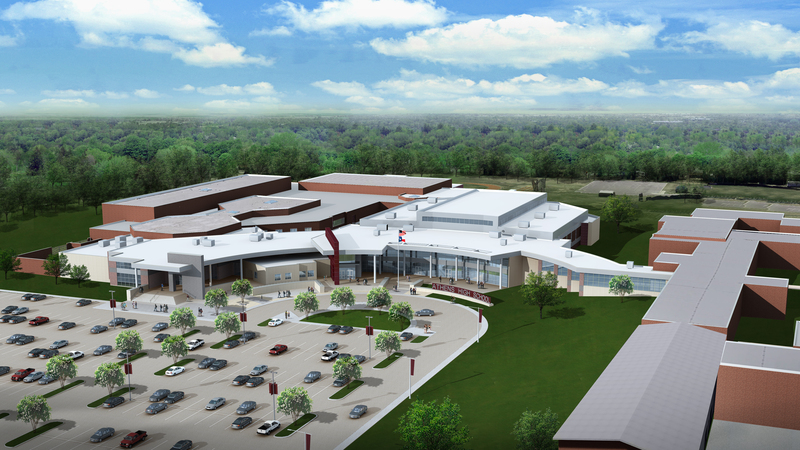 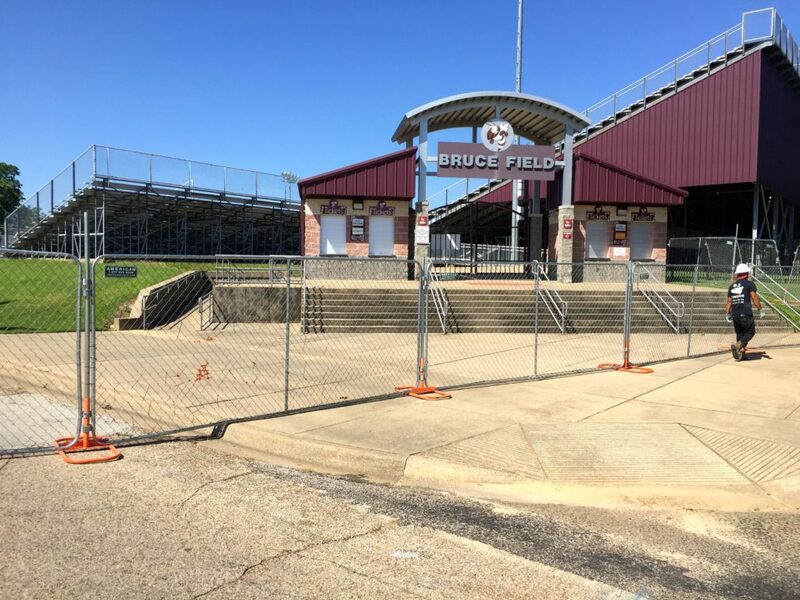 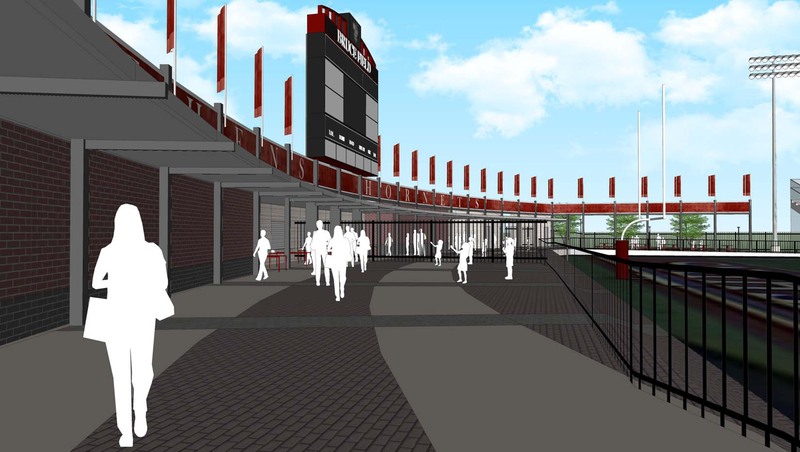 The closing makes way for future construction at Bruce Field as it is expanded to include several new bathrooms and a concession stand, in addition to new football and soccer field houses. 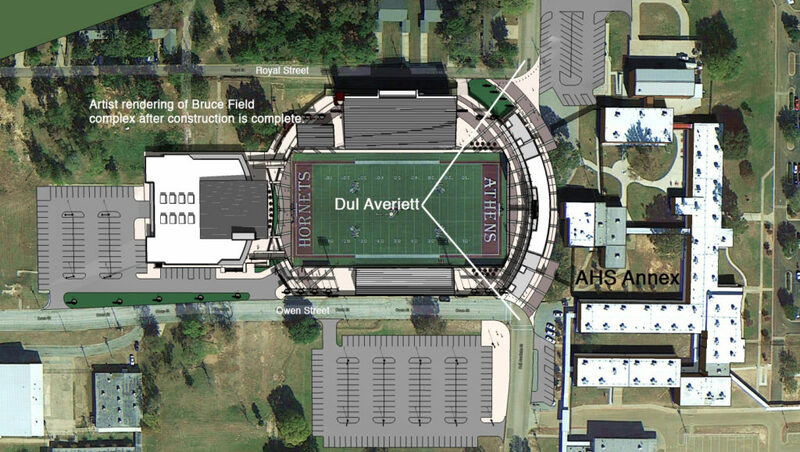 The Athens City Council in March unanimously voted to close the portion of Dul Averiett following a lengthy public forum.